It’s time to celebrate the existing and emerging leaders in ecotourism. The conference will also be supporting the International Year of the Reef, a year long campaign designated by the International Coral Reef Initiative to raise awareness on the plight of coral reefs. 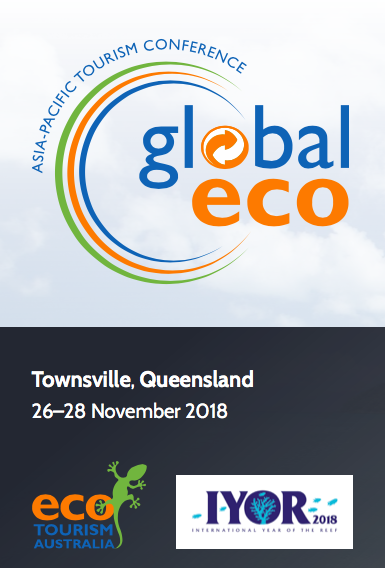 The 26th Global Eco Asia-Pacific conference is being staged in Townsville, Queensland, Australia 26th – 28th November. View the keynote speaker program here. To offer a paper click here.